· Light-weight device to keep you connected on-the-go. · Portable Wi-Fi hotspot. Recommended to connect 31 Wi-Fi enabled devices and one on USB. 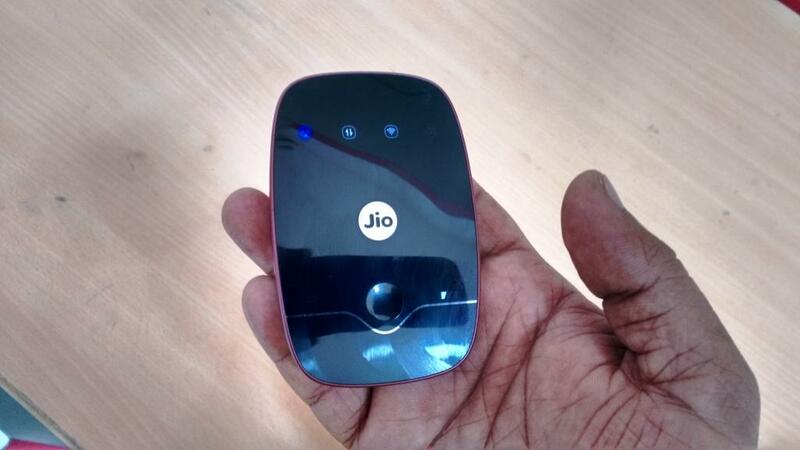 · Enjoy HD voice calls, video calls and rich messaging on your 2G / 3G phone via JioJoin app. · Powerful 2300mAh battery to go on for 10 hours, when charged to the fullest. · Wireless sharing through SD card.